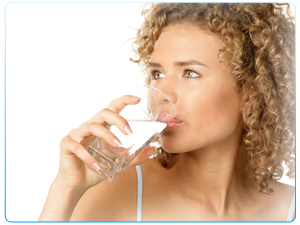 Your Water Filtration Specialist at any World of Water location can help you with all your water treatment needs. For home, office, or cottage we can determine the equipment required to properly treat tap, lake or well water. From water softeners and conditioners, to distillers, reverse osmosis and filtration systems, H2O2GO can supply solutions for any water problem. We also carry a host of options for dispensing treated water such as pumps, specialty faucets and inline water coolers. If you have a water problem, call or visit your local H2O2GO store and our “Pure Water Specialists” will be happy to find you a solution. Water treatment sales, service and Installation. Pick up and delivery also available at local depots.